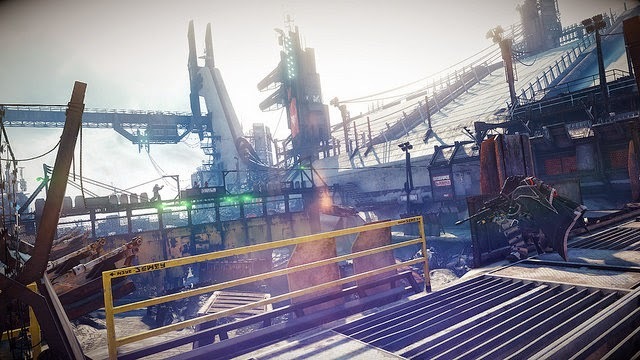 The multiplayer map The Terminal is situated inside the Wall on the New Helghan side while Stormgracht is set in the “toxic industrial area” of the planet. 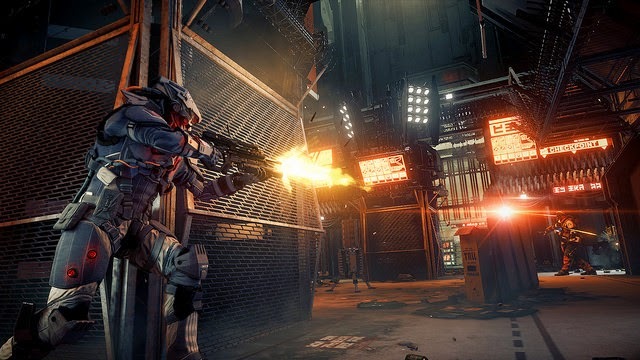 The Terminal: Set in the New Helghan side of No Man’s Land, is part defense facility, part prison complex linked by a series of rail systems in which the trains run super fast. 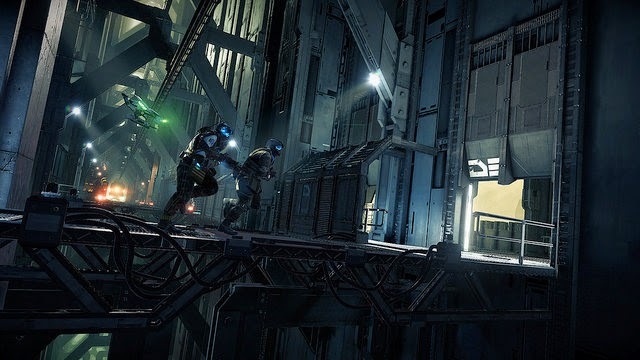 It’s heavily armed and there are numerous platforms and floors to explore which will test the players’ navigational skills. 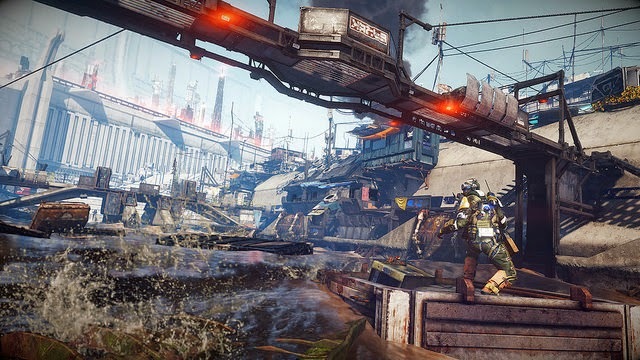 The Stormgracht: This is the toxic industrial area of New Helghan and is a maze of “broken and discarded junk” the floodwaters have washed down over many years. The spillway gates hold back a manmade reservoir which can be opened to flush the Stormgracht. Doing so will destroy anything and everyone in the water’s path. On the side of the Gracht walls are a network of “antiquated treatment systems where exiled citizens from Vekta City reside here in a shanty town. The central channel itself is largely exposed, but full of great spots for sniping. 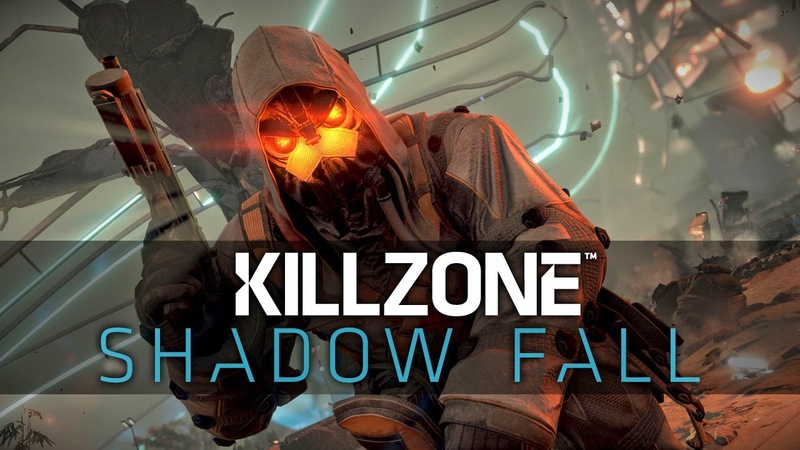 There’s more detailed information over on the PS Blog. Those in North America can download the maps for PlayStation 4 today, while those in Europe can do so tomorrow.